We’re not even surprised! The new Ducati Panigale V4 was awarded the “Most Beautiful Bike of Show” at the 2017 EICMA show in Milan. 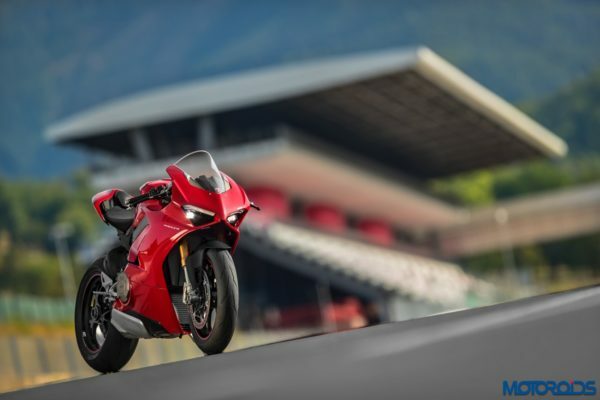 Despite tough competition from a host of new bikes, the thirteenth edition of “Vote and win the most beautiful bike of the show” competition, organized by Italian magazine Motociclismo, was won by Ducati for the ninth time. 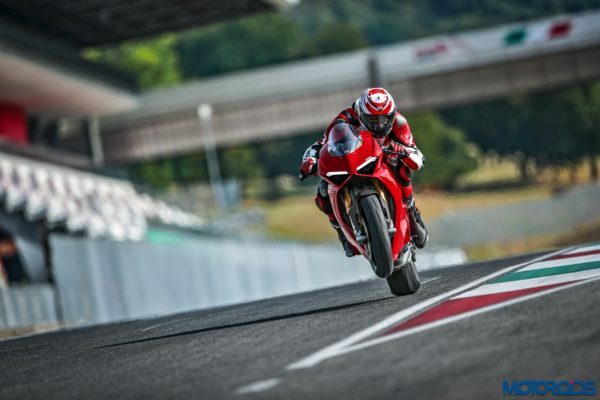 More than 16,000 enthusiasts selected the Panigale V4 as their number one choice, making it the most popular bike among both EICMA visitors and “Motociclismo” website users. The new Ducati superbike won by a considerable margin, with 61.17% of total votes. 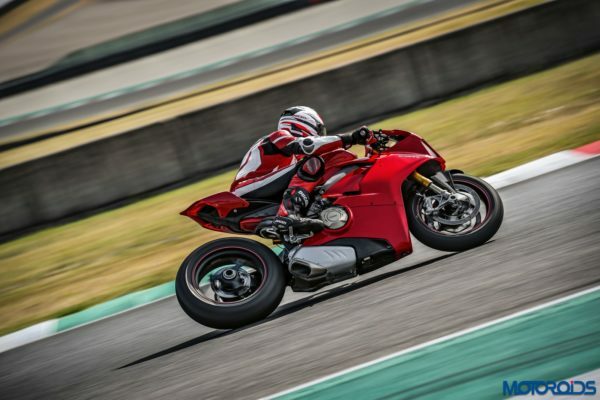 In case you missed our previous report, the new Ducati Panigale V4 is the first mass-produced Ducati bike to mount a 4-cylinder engine derived directly from the Desmosedici GP. The 90° V4 with a displacement of 1,103 cc, the counter-rotating crankshaft and the 4 valves per cylinder with desmodromic distribution that reaches 214 hp (157.5 kW ) of maximum power at 13,000 rpm and 122 Nm (12.44 kgm) of maximum torque at 10,000 rpm. Sunday, November 12, Julien Clement, Senior Designer of the Ducati Design Center and Panigale V4 project, received the award on behalf of Ducati. A final highlight of an intense week of exhibition and events with over 600,000 visitors at EICMA, an increase compared to 2016 and a confirmation of the positive trend coming from motorcycle enthusiasts.